And maybe a story or two. And whatever else you have on your mind…we are kind of like counselors! We have heard it all..I think :)!! 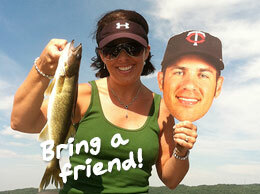 You can even bring Joe Mauer if you want!